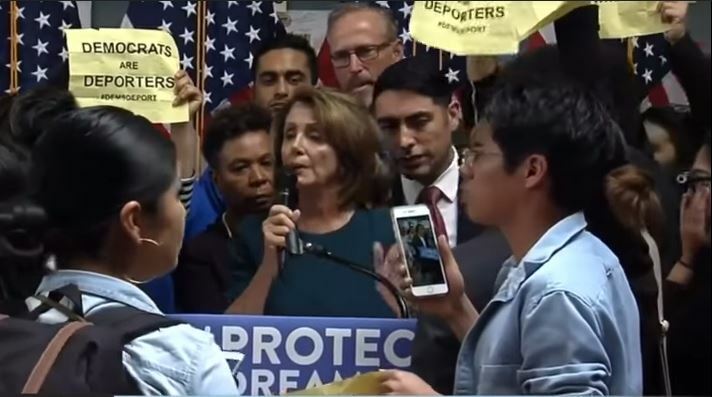 More than a dozen undocumented protesters interrupted House Minority Leader Nancy Pelosi and called her “liar” at an event in San Francisco on Monday. Pelosi together with fellow Democratic Representatives Barbara Lee and Jared Huffman were holding the event calling for the immediate passage of the DREAM Act. Pelosi also told the crowd that she and Senate Minority Leader Chuck Schumer had a meeting with President Donald Trump about several issues. 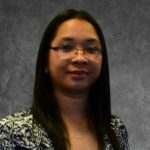 According to her, they made it clear to the President that they can’t have trust in any conversation unless they address and pass the DREAM Act. The two Democratic leaders met with Trump after he ended the Deferred Action for Childhood Arrivals (DACA) program earlier this month. They reached an agreement with the President that did not include funding for the border wall. 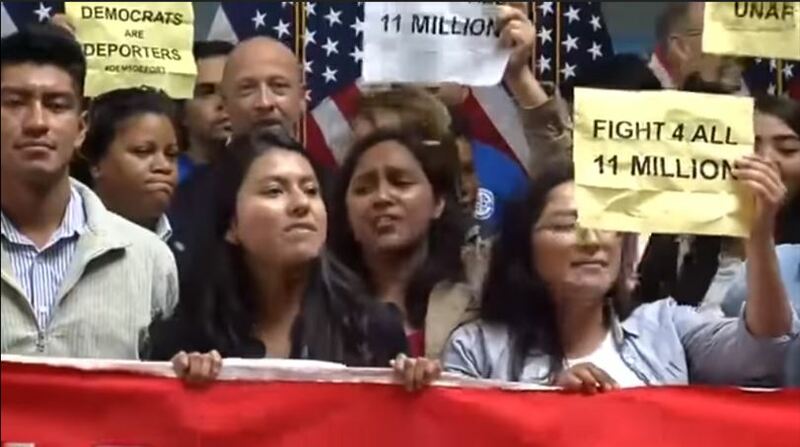 The DREAM Act is a bipartisan bill to protect undocumented young immigrants from deportation. 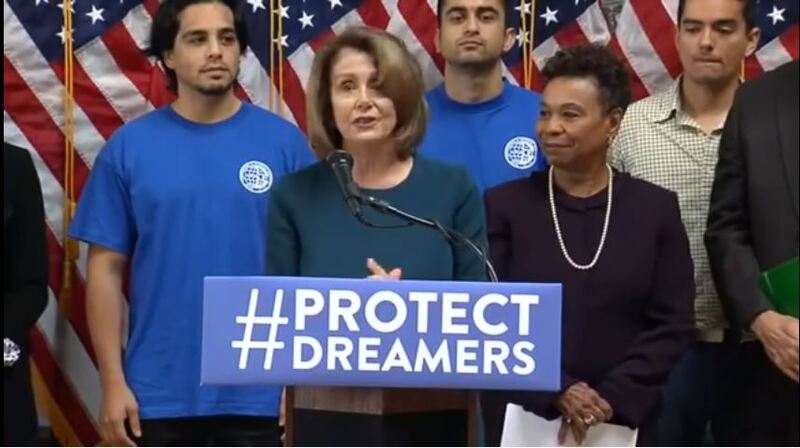 Pelosi emphasized that the bill is about “making America more American.” She pointed out that 76% of Americans support citizenship or permanent status for Dreamers. The demonstrators also demanded a clean bill that protects them without hurting their families. They told Pelosi and her fellow lawmakers not to use them as bargaining chip for Trump’s xenophobic agenda. At one point, Pelosi tried to regain control of the event and address the concerns of the protesting youth. She said, “Thank you, thank you. You’ve asked questions, you have spoken.” The protesters ignored the Congresswoman and repeatedly chanted “shutdown ICE” for several minutes. The protesters told Pelosi that they are not Dreamers. They asked her to fight for the 11 million undocumented immigrants. Pelosi said, she understood their point and stressed that the protesters do not want answers since they keep on screaming. Frustrated by the situation, the Congressman eventually asked the out of controlled demonstrators to stop. They yelled again and again and then asked Pelosi if she’s fighting deportation. She responded yes I am. They told her “You’re a liar” repeatedly. Pelosi told the demonstrators that they don’t know what they are talking about and don’t want answers. She decided to end the event. After the unruly event, Pelosi released a statement indicating that she had conversations with different immigrant groups about their concerns. However, the Immigration Liberation Movement did not request a meeting with her. The House Minority Leader promised to continue working with advocates in efforts to pass the DREAM Act.